We Make it Affordable to Train as a Family! The Cellar offers a fantastic family discount. The first member is billed at the normal rate, the next member gets 25% OFF, the third member gets 50% OFF, and the fourth or more to join is FREE! 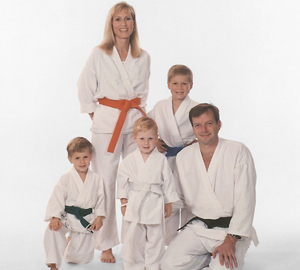 Students at The Cellar can start as young as 3 years old in our Lil’ Ninjas pre-school program. 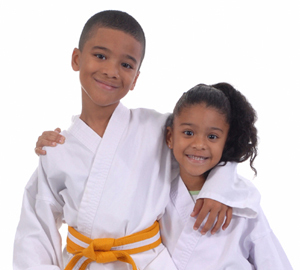 As kids get older they can move into our kids Muay Thai and jiu jitsu programs. We have classes specifically for teens and a variety of fitness and recreational classes for adults. Don’t Forget About our Cardio & Weight Rooms! 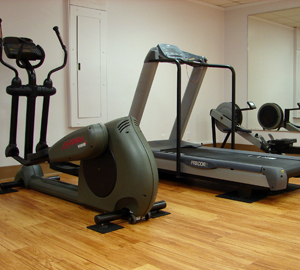 The Cellar has a great cardio room with treadmill, elliptical, bike, stair climber, and rowing machine. There is also a large selection of weight equipment and free weights. For just $26.25/month (Open Gym Membership w/ Family Discount), parents can train at the same time as their kids. Your time is valuable, get a workout in while you wait.